I’ve seen a few advertisements for this particular movie and I will be going to see this one. I usually wait for movies to hit DVD, but I will be going to the theatre… it looks that good. BURBANK, Calif. (May 26, 2011) —DreamWorks Pictures and Geffen Records announced today that multiple Grammy® Award–winning recording artist Mary J. Blige wrote and recorded an original song for the soundtrack of DreamWorks Pictures and Participant Media’s THE HELP, a film based on the New York Times best-selling novel of the same name, opening in theaters August 12, 2011. “The Help” soundtrack – music from the Motion picture, will feature the original song from Mary J Blige “The Living Proof.” The soundtrack, from Interscope Records, will be available Tuesday, July 26 at select Starbucks locations. Blige has received 9 Grammy® Awards and four American Music Awards as well as recorded eight multi-platinum albums. Mary J. Blige has sold over 50 million albums worldwide and her next album "My Life Too….The Journey Continues" will be released Sept 20, 2011. Based on one of the most talked about books in years and a #1 New York Times best-selling phenomenon, “The Help” stars Emma Stone (“Easy A”) as Skeeter, Academy Award®–nominated Viola Davis (“Doubt”) as Aibileen and Octavia Spencer as Minny—three very different, extraordinary women in Mississippi during the 1960s, who build an unlikely friendship around a secret writing project that breaks societal rules and puts them all at risk. From their improbable alliance a remarkable sisterhood emerges, instilling all of them with the courage to transcend the lines that define them, and the realization that sometimes those lines are made to be crossed—even if it means bringing everyone in town face-to-face with the changing times. Deeply moving, filled with poignancy, humor and hope, “The Help” is a timeless and universal story about the ability to create change. 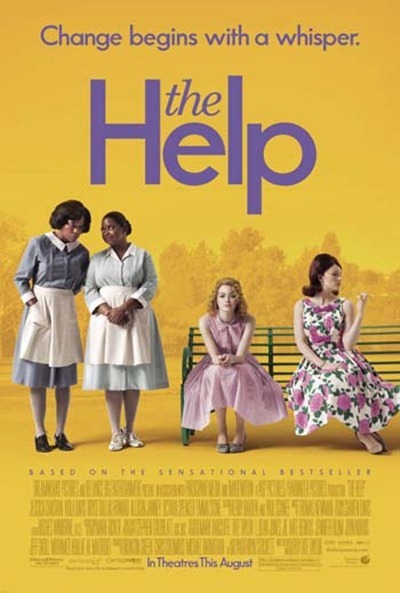 From DreamWorks Pictures and Participant Media, “The Help” is directed by Tate Taylor and produced by Brunson Green, Chris Columbus and Michael Barnathan, based on the novel by Kathryn Stockett, with screenplay by Tate Taylor. 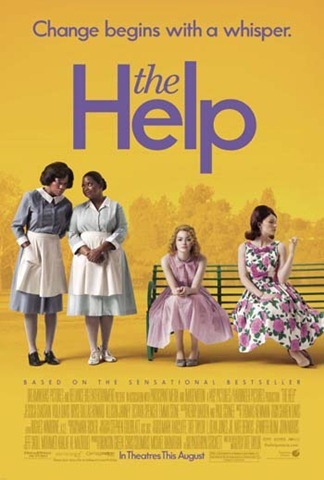 “The Help” releases in theaters August 12, 2011.